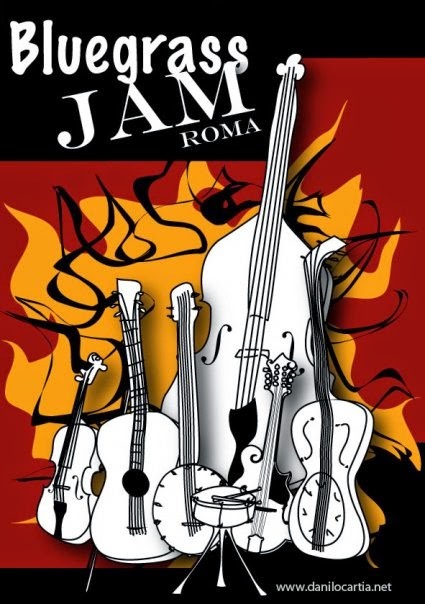 Banjoist, guitarist, singer, and bandleader Danilo Cartia is happy to announce that the Rome Bluegrass Jam is back in town, with bluegrass, country music & more! Among many, fine musicians Trae Buckner and his wife Jamie Lynn Buckner will be much appreciated guests from Morgantown, West Virginia, USA. If you want to be part of it, please get in touch with Danilo Cartia.